An early spring surprise: 30% off all orders! 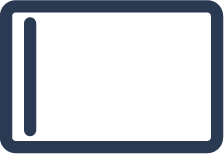 "Product was of very high quality. The price was exceptional value for money - far cheaper than other options I checked out but such a good wedding album!" The design app will place your photos in sequential order and automatically fill the number of pages you've chosen. You'll only need to add the finishing touches, though you can also make as many changes as you want. 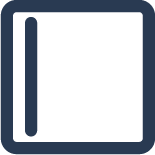 If you want specific photos grouped together on a spread, this is the option for you. Just drag & drop the photos on a page, the design app will choose a matching layout. If you add/remove photos, the layout will automatically update. 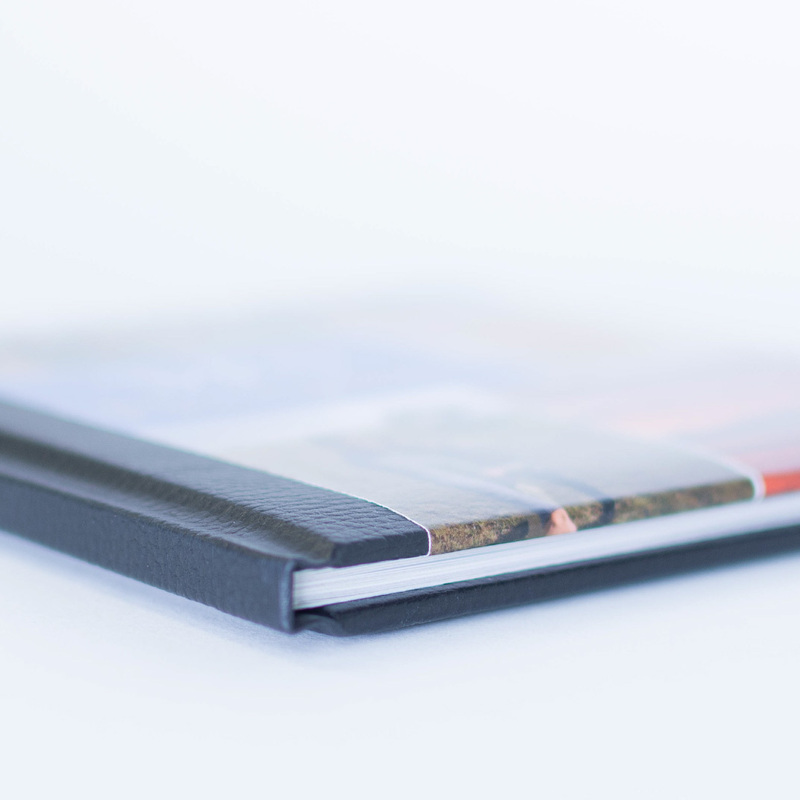 Luxurious and personalised, our vegan leather photo book covers are made to last, yet feel soft to touch. 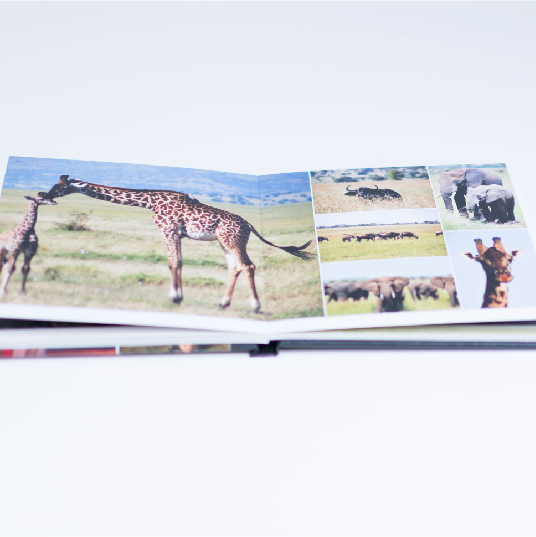 You may never want to put your photo book down! 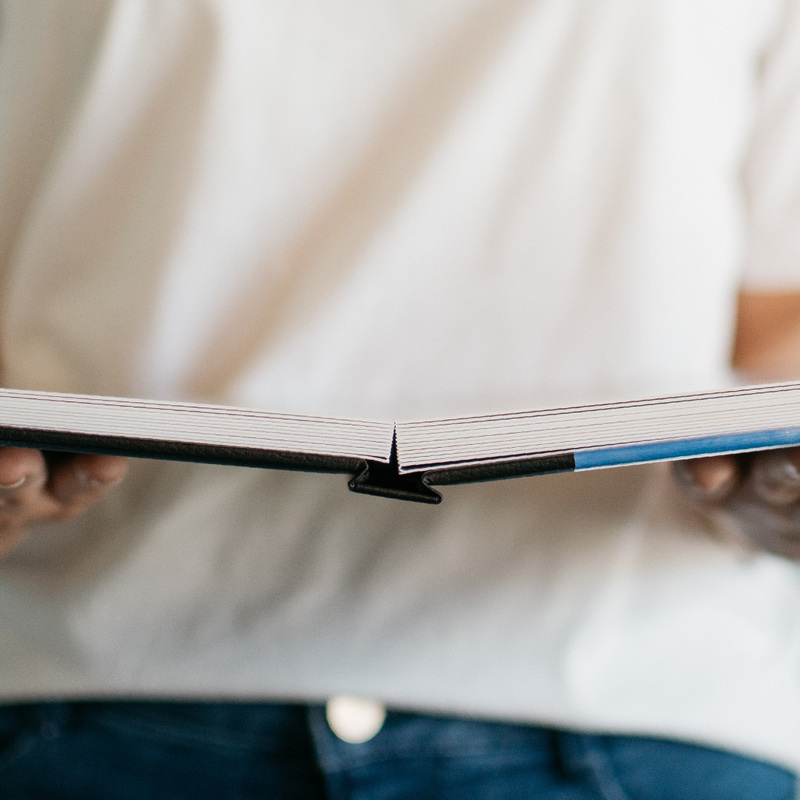 Your book will be a stunner no matter which size you choose. To cover all your needs, from baby to wedding photo books. 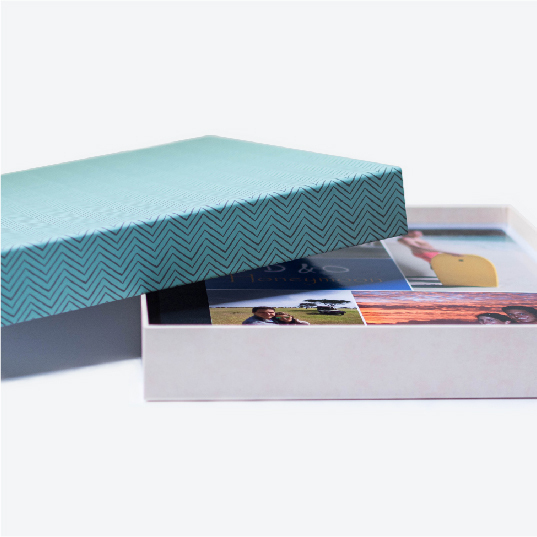 Bring your photos to life in a luxurious photo book, ensuring your memories remain in safe hands. 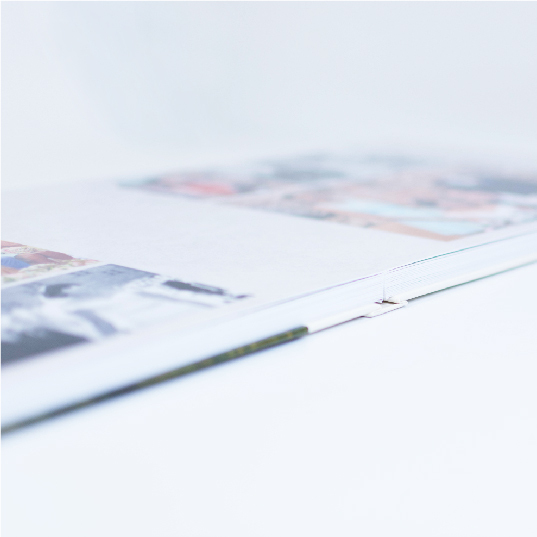 Choose from our range of hardcover, layflat and flushmount photo books, each bound in a sturdy vegan leather & photo cover. 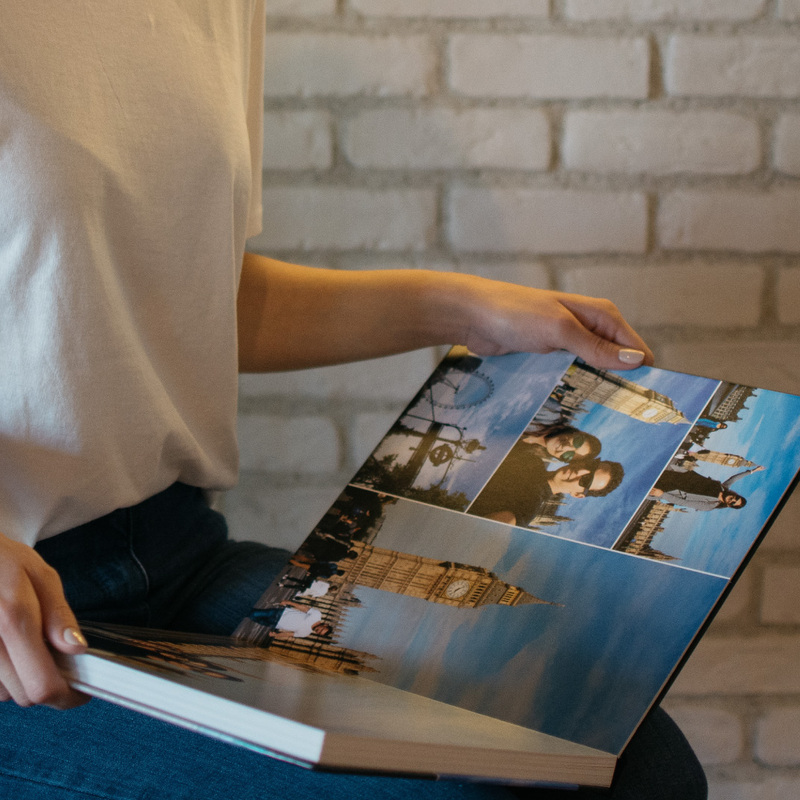 With an intuitive photo book design app, you can easily and quickly make a custom photo book that best tells your story.